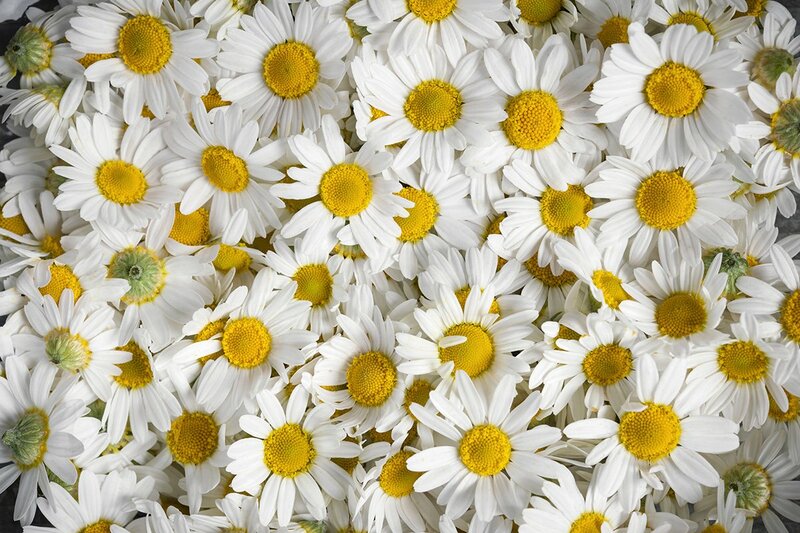 Chamomile is a raw material, which main producers are located in the northers region of Lubelskie voivodship. Regular audits and selection of the best planters for us guarantees the highest quality of the offered chamomile by Polish Herbs. Main recipients of our product are companies from the tea industry and cosmetics industry.